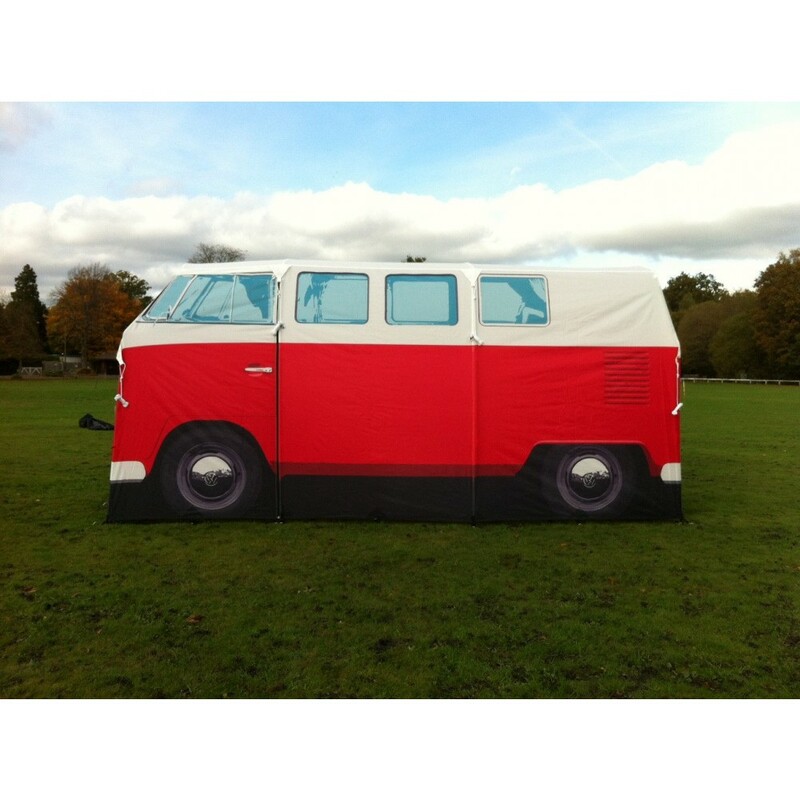 You’ll be the envy of the campsite! 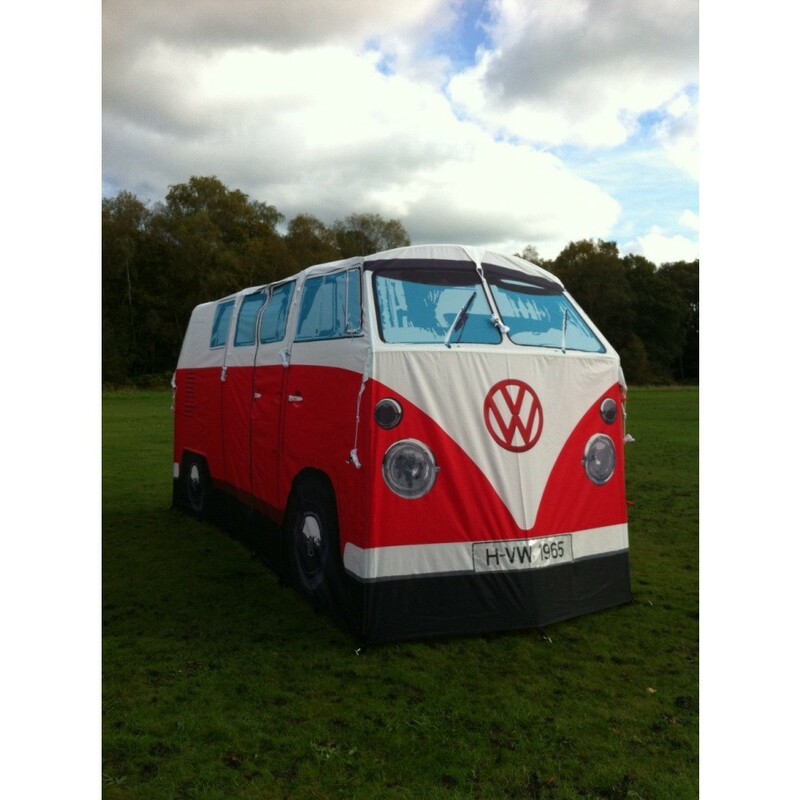 Why take shelter in some dull, conventional tent when you can recreate the Summer of Love in the hippie-tastic VW Kombi Camper Van Tent. 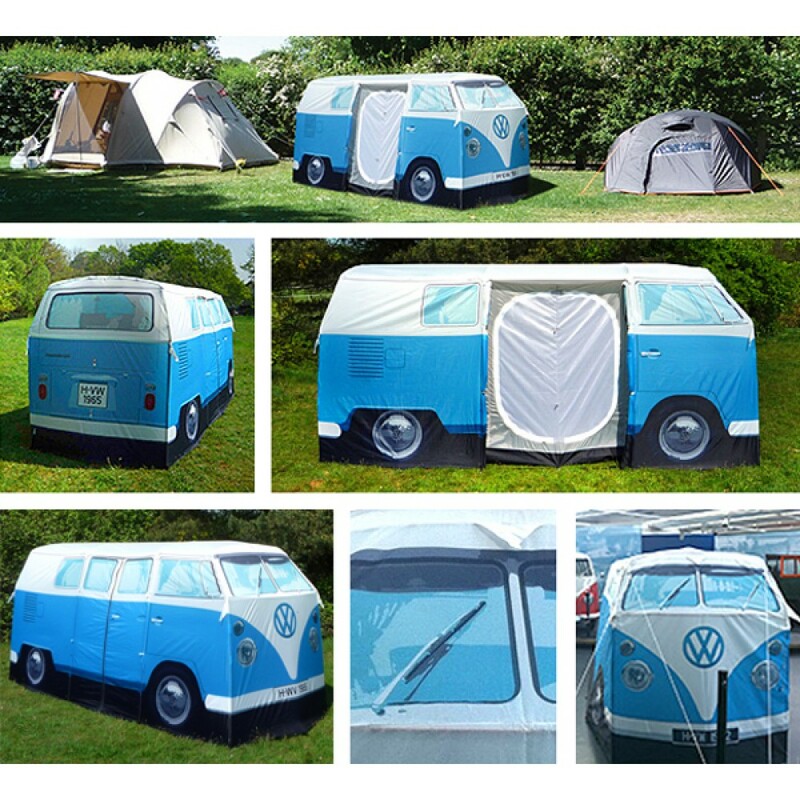 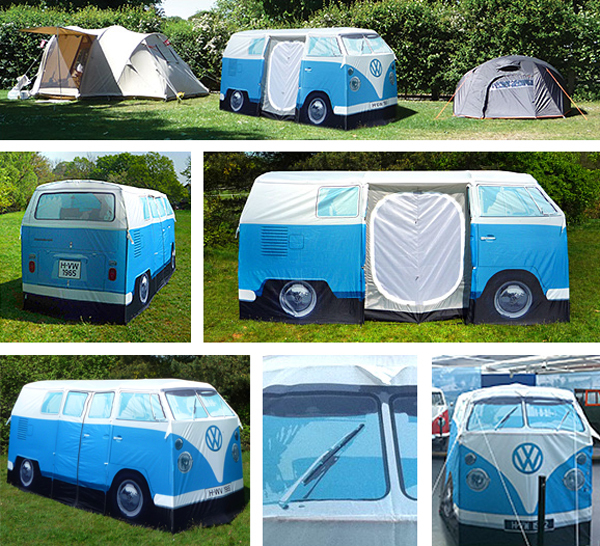 Officially licensed by Volkswagon, the VW Kombi Tent is a full size replica (1:1 Scale) of the 1965 Camper Van. The VW Kombi Tent is large enough to stand up in and internally zip-divided into two rooms, sleeping 2 people in each one. 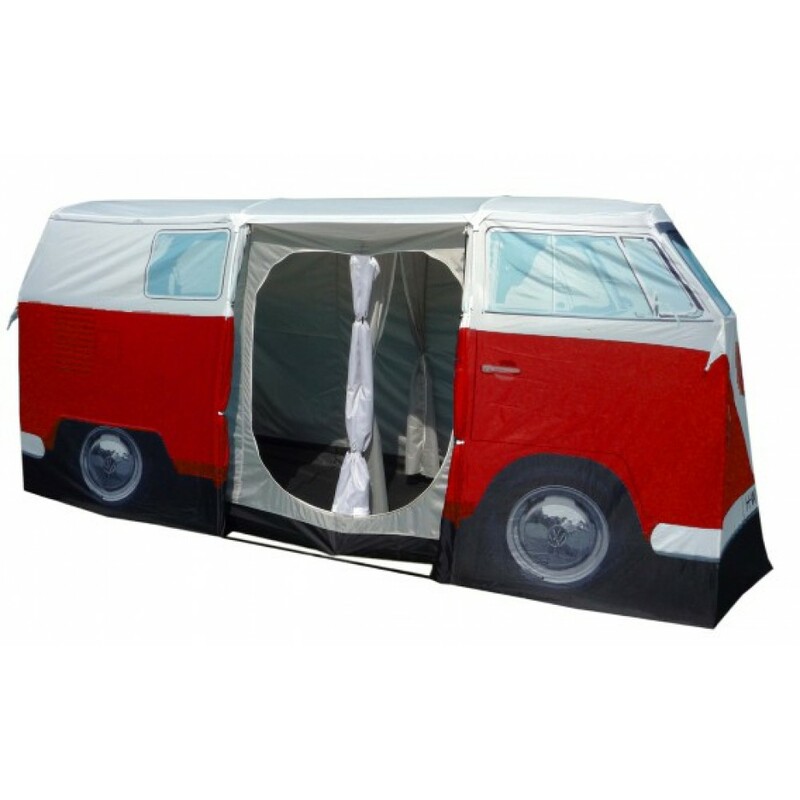 Fly sheet doors seperate the inner compartments and a 300cm x 100cm waterproof groundsheet is sewn into the inside of the tent. 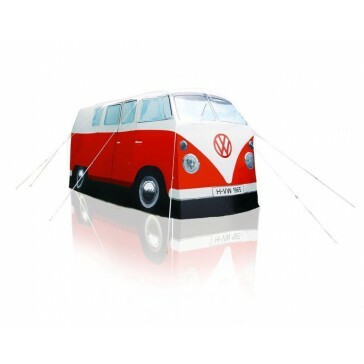 Please Note: Due to the size and weight of the package, the tent will be transported via TNT Road Express. 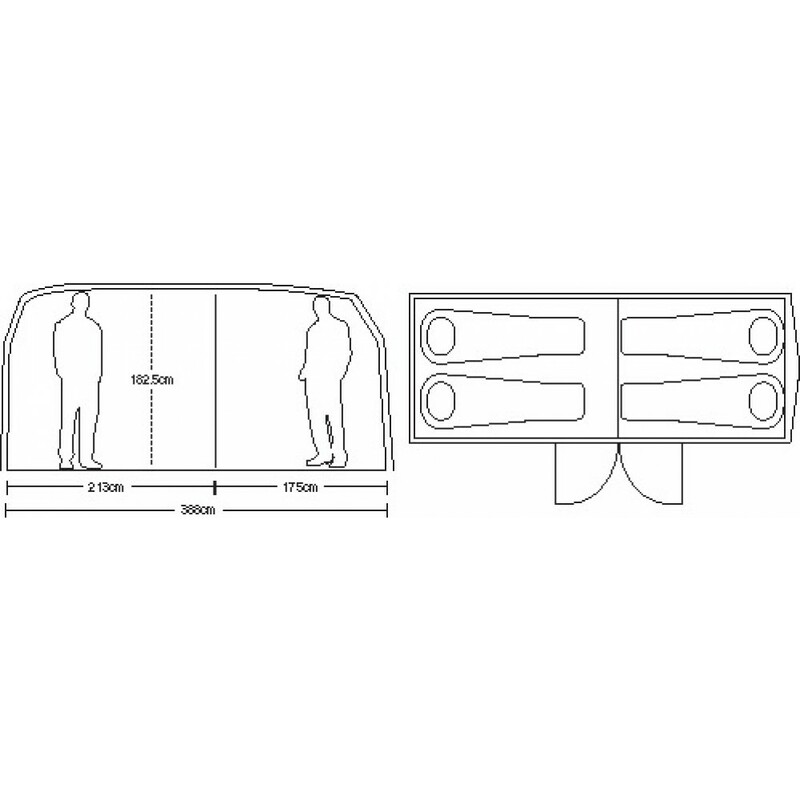 Please allow an an extra 1-5 days for delivery.